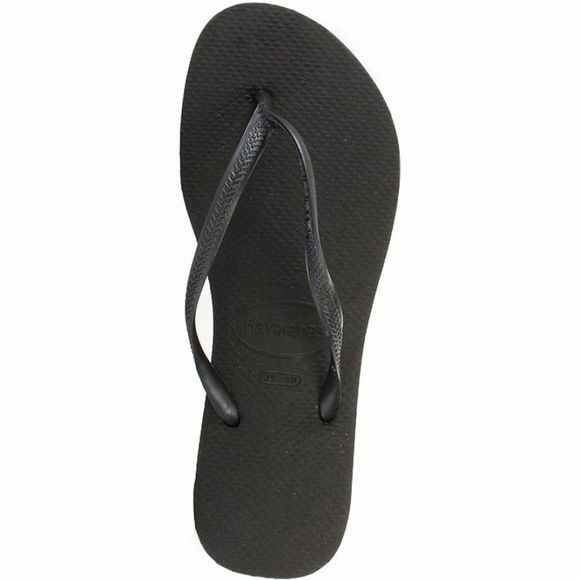 Brazil's original and authentic flip-flop in a special design for ladies. 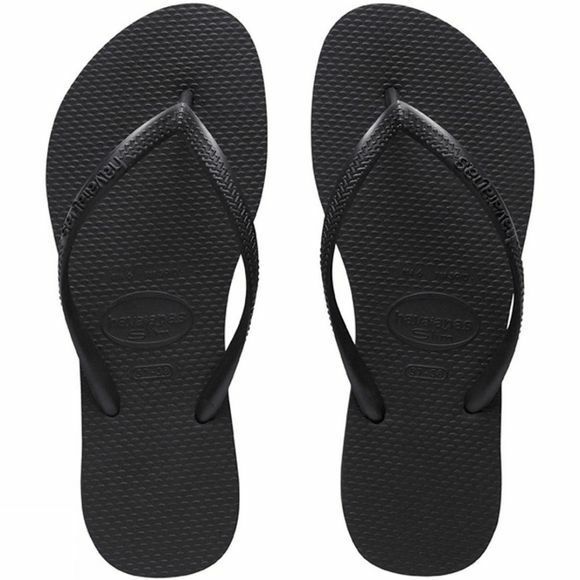 An ultra-feminine Havaianas model with thinner, more delicate straps, available in a wide range of colours for any occasion and to suit everyone's tastes. The Slim has a pattern on the strap, a rice grain pattern on top of the sole and a brick pattern on bottom.